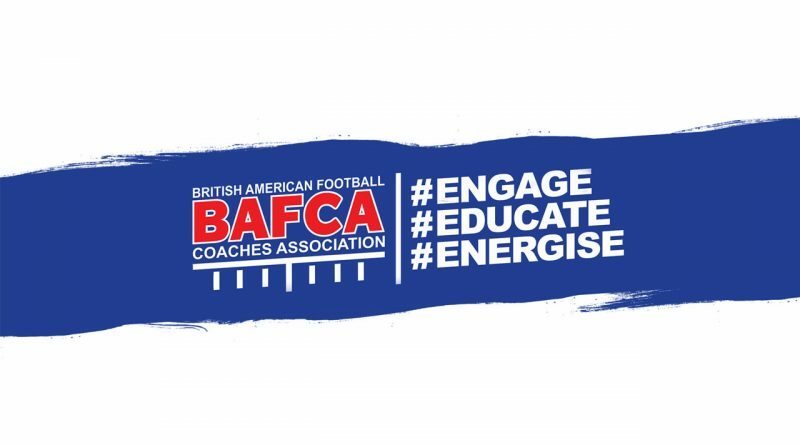 The British American Football Coaches Association have announced a new Level One Coach Safety with Heads Up in Birmingham for later this month, due to the high demand from Britball community members in the region. Alongside this, based on the feedback they’ve received thus far BAFCA are looking to schedule Level Two coaching courses in Manchester and London in the near future. The launch of the feedback form has allowed BAFCA to more carefully allocate training opportunities to where they are needed most – the initial flurry of courses announced at the end of 2018 was a great success, but a limited number of venues struggled to garner sufficient interest. ← Rich Worsell – Repping Britball in NCAA Division One!